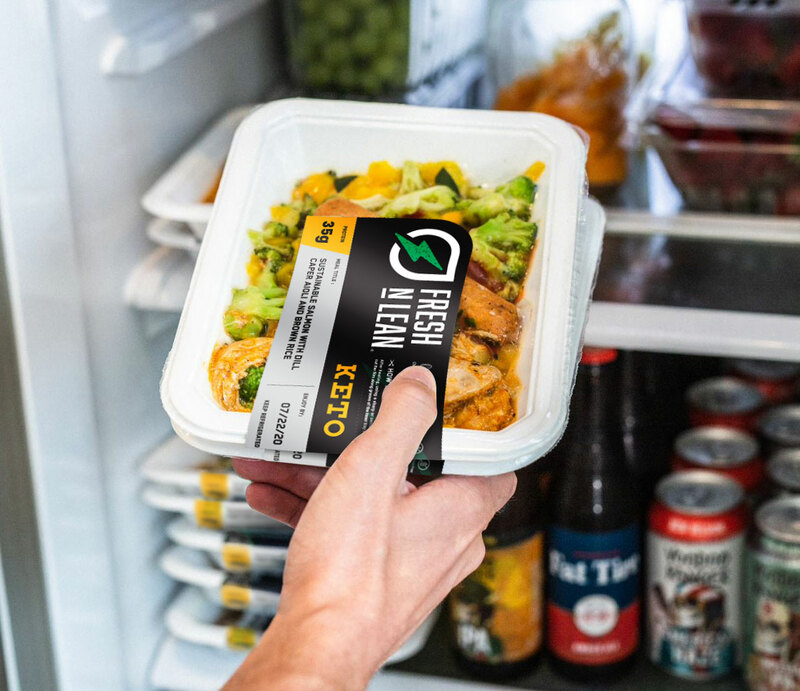 If your crazy schedule keeps you going from morning till night and you eat a plant-based diet then you will be thrilled to learn about Fresh n’ Lean’s healthy meal delivery in Washington DC. Every week our chefs create gourmet, plant-based meals from all-natural and organic ingredients. Your dishes get shipped in a refrigerated container, so they are fresh when they arrive to your door. We never freeze dishes for our healthy food delivery in Washington DC. Upon receiving, put everything in the fridge. The meals can be heated in the microwave in the same containers they arrive in. All of our shipping materials are recyclable, too, so you don’t have to worry about increasing your carbon footprint to enjoy the convenience of our service. Want a better way to stick with your healthy eating plan? Fresh n’ Lean has your solution. Our healthy meal delivery service in Washington DC is tailored to meet your own unique nutrition needs, providing you with the vitality you want on a regular basis. Whether your primary goal is to slim down, improve your wellness, or build lean muscle mass, after you fuel your body right, succeeding becomes that much easier. If you lead a hectic lifestyle our healthy food delivery services in Washington DC will take away meal preparation stress. Simply take your prepared meals along anywhere you go and you’ll have a nutrition meal ready within seconds. Enjoy delicious, nutritious, healthy and freshly prepared meals delivered to your home anywhere in Washington DC. If you’re dealing with a health issue such as high blood pressure, eating right has never been a bigger factor and with Fresh n’ Lean healthy meal delivery in Washington DC, you’ll never go wrong. Whenever you put high quality nutrients into your body, you’ll work to lower your likelihood of disease and keep yourself feeling energized and in optimal health and wellness. At Fresh n’ Lean, we take great pride in preparing meals that cater to almost any person. Managing your blood sugar levels are essential, not only for weight loss but also to maintain your energy levels stable. With each of our meals, you’ll have energy for several hours. All of our meals are cooked to perfection, full of flavorful ingredients that provide you with the perfect amount of carbs, healthy proteins, and fats. Get started today.